What’s Happening Acoustic Frontiers? May ’17 Update. Hi Everyone, here’s May’s newsletter for your enjoyment! It’s been a very busy 2017 so far! What’s kept us busy? Helping audiophiles with their room acoustics, designing home theaters for enthusiasts and figuring out what equipment to put in the new Acoustic Frontiers “Lab”. One of our focus areas going forward is the development of custom solutions for our clients. The first one is an exclusive subwoofer system developed with Power Sound Audio. Integrating subwoofers into dedicated home theaters is a challenge. Commercial subs are generally deep and have a plate amp on the back….not particularly useful when you are trying to hide everything behind stretch fabric! Our solution to this was to develop a “slim sub” using a 15″ vented cabinet and rack mount amp. Dual or quad 15″ ported sub cabinet in a 12″ deep form factor with rack mount power amplification. An Acoustic Frontiers exclusive! The next project will be a line of custom acoustic treatments. We’ve already been specifying small run custom Listen Audio diffusers on many of our projects, but we’re looking to put together a whole acoustic system to solve the main issues that customers face today with getting good sound from their rooms. Cool stuff from around the web…. 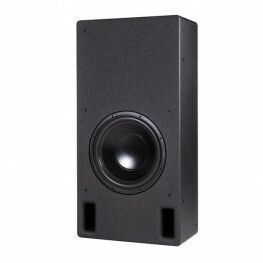 Tons of awesome new studio monitors! 2016 and 2017 are banner years for speakers. 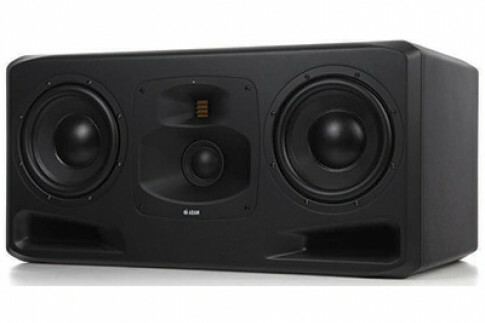 There’s some amazing new stuff being released, including the Adam S3 series with midrange dome and waveguided AMT tweeter. English “boffin” Dr Paul Mills take us through the design of the the award Revolution XT Series in this video. 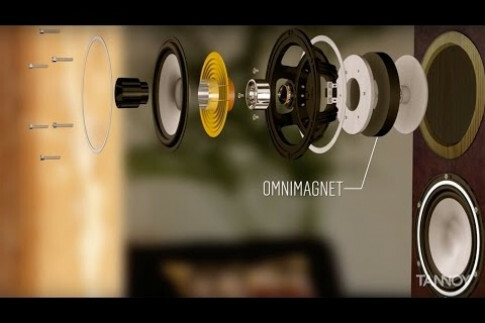 Did you know Tannoy’s new transducer uses a donut shaped tweeter, like JBL’s new stuff? 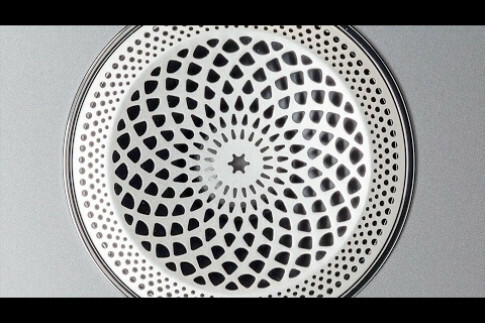 Paradigm’s Oleg Bogdanov describes the new Perforated Phase Alignment (PPA) lenses that are on the tweeter and midrange drivers of their new Persona-series loudspeakers. Need help with your home theater, stereo system or home recording studio?